Each year, Funko reveals a massive amount of exclusives for San Diego Comic-Con. This year is no exception. Now that a good chunk of them seem to have been revealed, I wanted to gather them up in a single post. Check out the list below, and click the headline of the story for the photos. 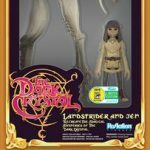 Funko is proud to announce the latest batch of New York Comic Con 2016 exclusives! 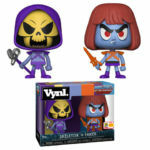 Our exclusives contain many of Funko’s most popular lines like Pop!, Dorbz, and ReAction! Our goal was to cover as many beloved licenses and characters as possible to remind every Comic Con attendee why they fell in love with these stories in the first place! 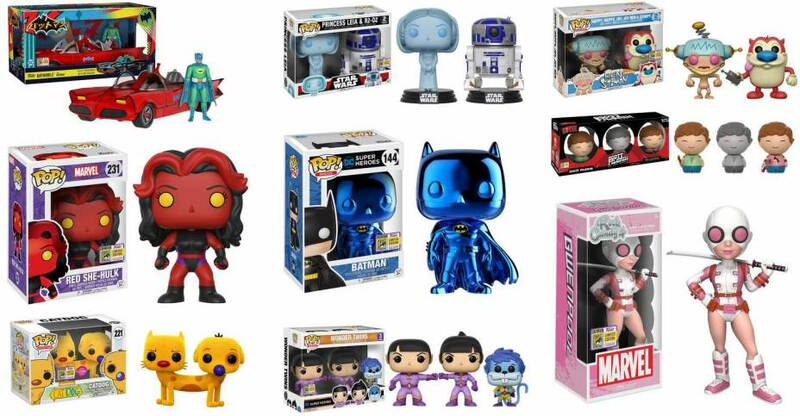 Without further ado, here is the latest installment of Funko’s New York Comic Con exclusives list! Rock out with Scott Pilgrim in his Astro boy t-shirt and digital Knives Chau! Or relive the early days of The Walking Dead with Shane! 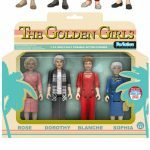 Or re-enact the entirety of Golden Girls with Golden Girls ReAction figures! And what better way to show your love for NY than with a Freddy Funko I Heart NYCC Dorbz? 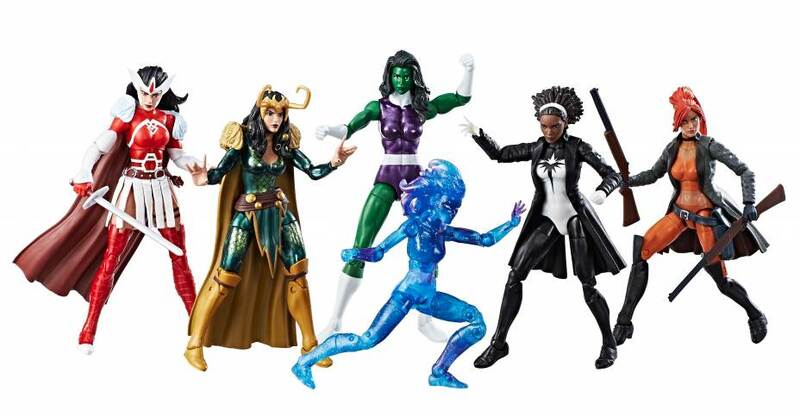 Collect them all at New York Comic Con! Don’t miss out on our Booth Procedures process for this year! Click here to learn about THE ONLY WAY to get into the Funko booth line! Stay tuned for more NYCC announcements later this week! You can see photos for all of these by reading on. We’ll update when the next selection is revealed.